The attorneys at Smaha Law Group bring a wide breadth of experience across multiple practice areas. From corporate business and real estate transactions to bankruptcy, estate planning and asset protection, we have the credentials and experience to help you to protect yourself, your family and your business. 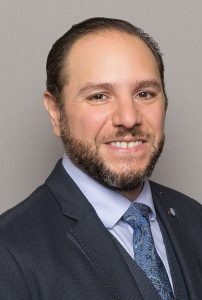 Should you face a legal issue, we are experienced in resolving disputes for our clients, through mediation and arbitration or in court. 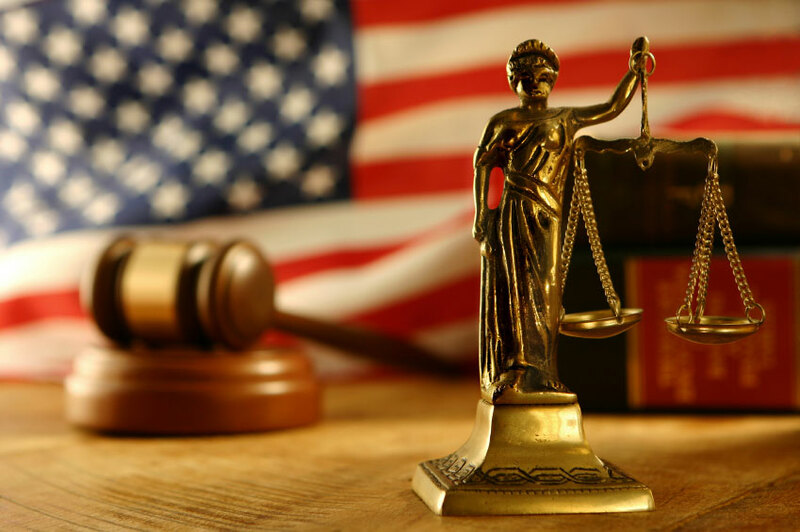 As proactive decision makers, problem solvers and negotiators, our attorneys will take the burden of the legal problem off your shoulders, recommending and implementing a course of action toward the successful resolution of your situation. 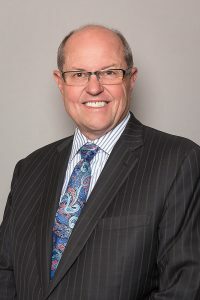 For over 37 years, John Smaha has been a business professional and California licensed attorney. 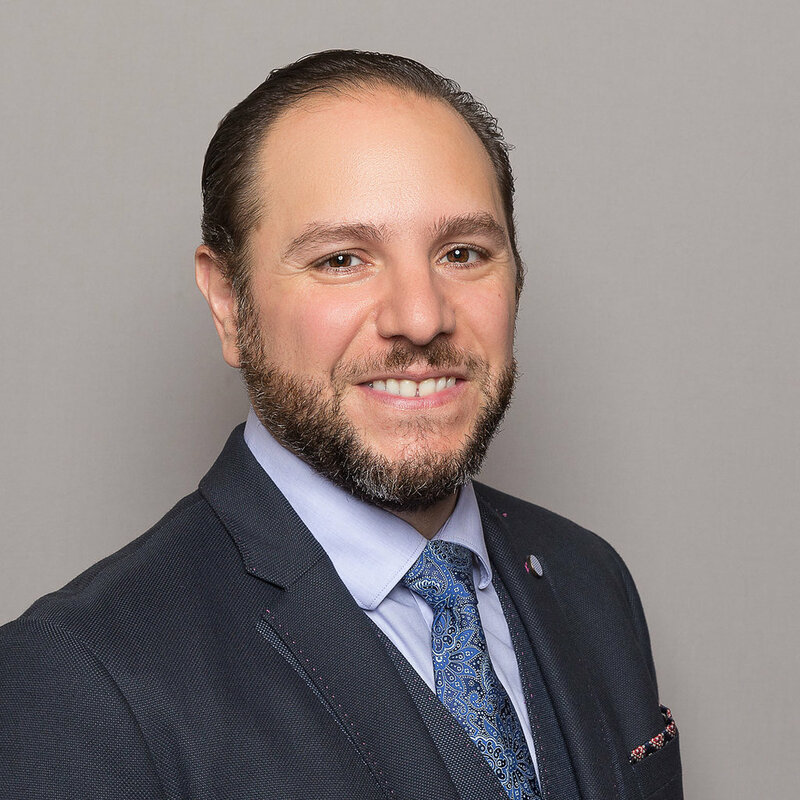 His extensive knowledge, experience, and business acumen uniquely position him to provide counseling and advice to enable individuals and families to secure and plan for their personal and business futures. He has extensive experience litigating in both State and Federal court in complex matters. His experience reaches across industries, both domestically and internationally. In 2014 and 2016 John was awarded the prestigious Best of the Bar 2016 by the San Diego Business Journal. 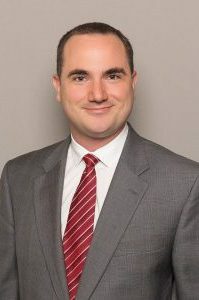 Gustavo graduated from the University of San Diego School of Law as a Dean’s Outstanding Scholar. While at the University of San Diego, he interned with Jorge Vargas, who has been recognized as the most prolific writer on Mexican law in the United States. Gustavo assisted Professor Vargas with various research projects and international books regarding U.S. and Mexican law. John Paul was recognized in the Super Lawyers Magazine’s ‘The Annual List of the Top Attorneys in San Diego’. 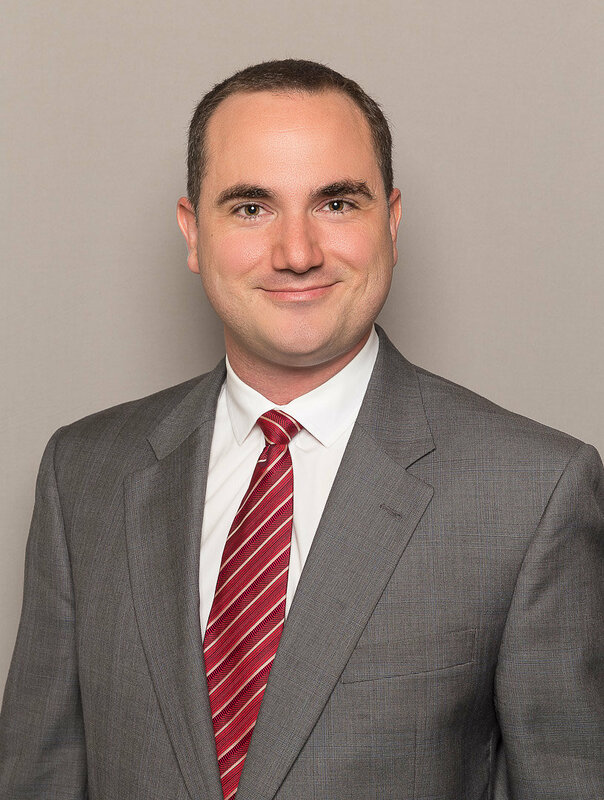 John Paul was included on the 2015 San Diego Rising Stars list because of his exemplary work in business/corporate law as recognized by his peers. Only 2.5% of attorneys in the state are selected to receive this honor, which is carried out by a research team at Super Lawyers. 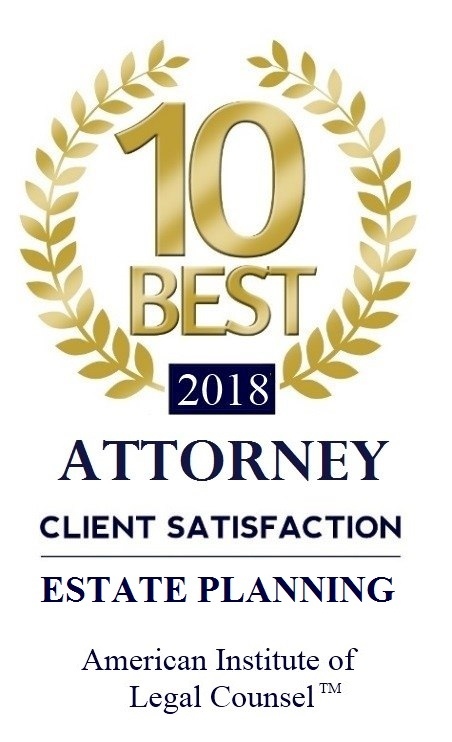 Kristen Marquis Fritz is an experienced litigation attorney, handles Trust, Estate and Probate matters, and prepares Estate Plans on behalf of her clients. 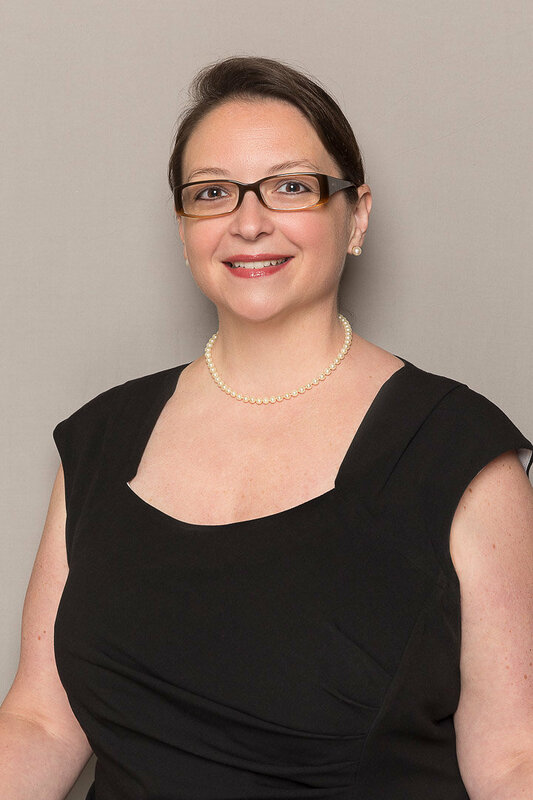 Aside from being an attorney, Kristen is a California Licensed Professional Fiduciary (Lic. #1032) and a National Certified Guardian and acts as Trustee, Executor, Administrator, Conservator and Guardian. Kristen was selected to Super Lawyers’ Southern California Rising Star list in 2013, and their San Diego Rising Star list in 2015 and 2016. 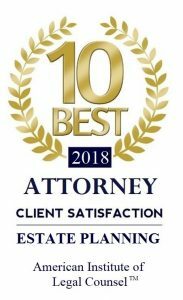 In 2018, Kristen was named one of the 10 Best Estate Planning Attorneys for California by the American Institute of Legal Counsel. In addition to her active litigation practice and professional fiduciary work, Kristen supports several organizations dedicated to serving the public interest, improving access to justice, and ensuring that the rights of all persons are protected, including Lawyers Club of San Diego, where she co-chairs the Bench Bar Committee, Think Dignity, where she sits on the Board of Directors, and Jewish Family Service of San Diego, where she volunteers to help Afghan refugees assimilate into life in the United States.